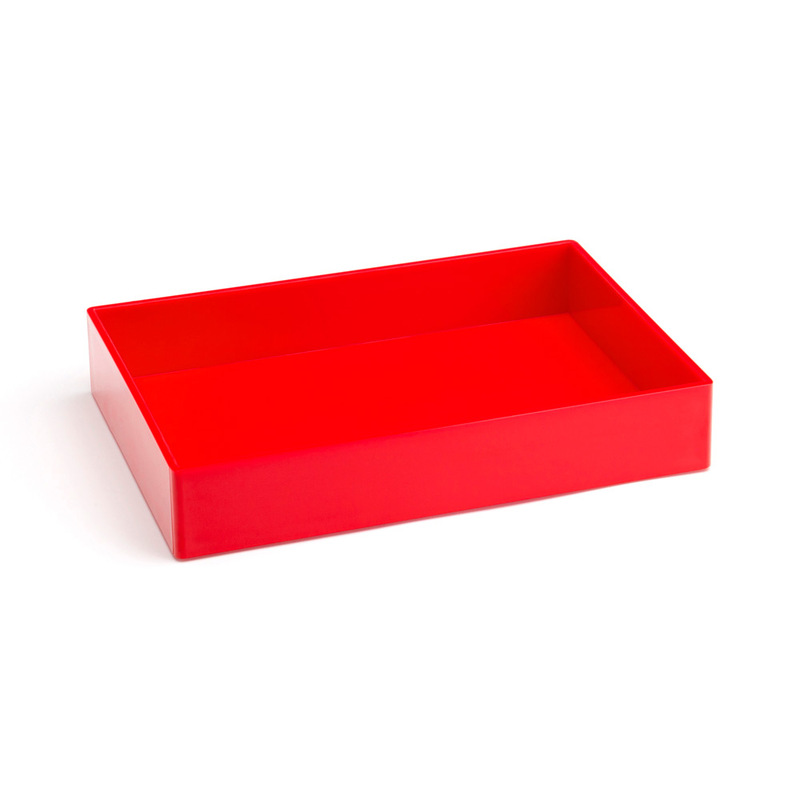 Our Medium Accessory Tray provides the extra space we all crave. Designed to stack and match perfectly with our Letter Tray, Pen Cup, and Bits + Bobs Tray, think of it as the cornerstone of the Poppin desktop collection. There's no need to stop at storing Pens and Paperclips: use it to stash nail polish in the bathroom, baubles in the bedroom, or keep oils off your kitchen counter.